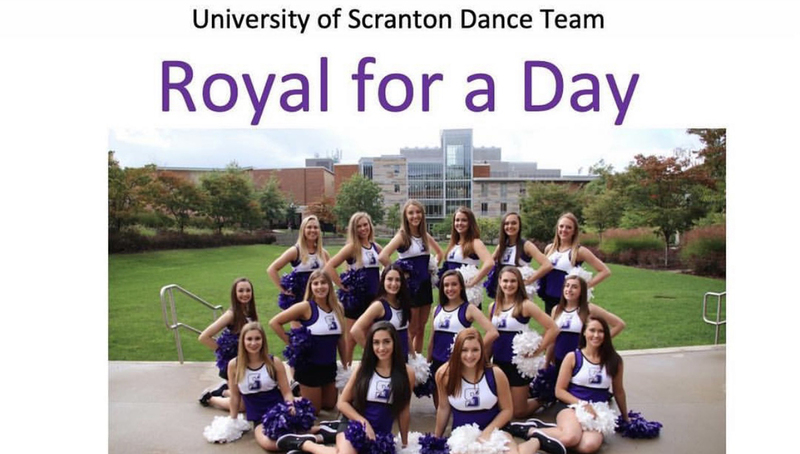 The University of Scranton Dance Team will be hosting the first annual Royal for a Day Dance Clinic. Children in grades K-8 are invited and encouraged to come to the University of Scranton for the Dance Clinic. It will be held on Sunday, May 5 from 12:00 p.m. to 2:00 p.m. followed by a performance at the 2:30 p.m. Dance Team Showcase. 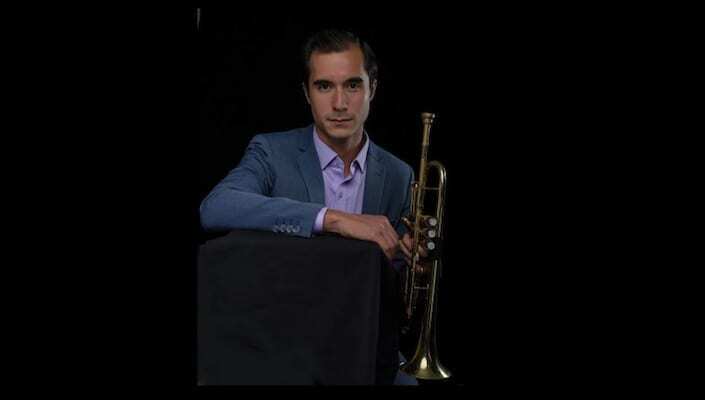 The Clinic and performance will take place in The University of Scranton Long Center. Children will meet the team and learn a dance from team members that they will be able to perform later at the Showcase. The price for the clinic is $30.00 and includes the 2-hour lesson, a t-shirt, child's admission to the Dance Team Showcase and one adult admission to the show. Please contact The University of Scranton Dance Team at uofsdanceteam@gmail.com for Registration or any other questions. Please register by April 26. We can't wait to see you, May 5. GO ROYALS! !